*$0.00 for orders over $150 ... Australia wide! Come and visit instore on a Thursday or Saturday ... where you will find 95% of the items listed here are on the shelves and waiting for you! Traditional The popular model of the Ashford range. 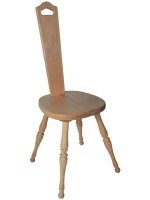 Made from Southland Beech timber, comes sanded ready for you to finish & assemble. Complete with lazy kate & 4 bobbins. 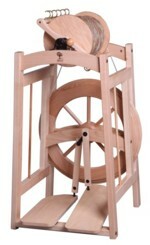 Elizabeth II The classical saxony style wheel from Ashfords. 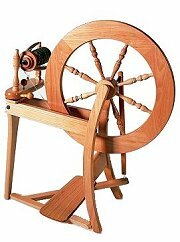 Single treadle only. 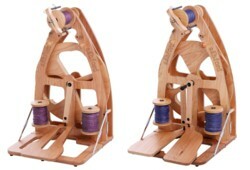 Double drive with ratios app 8.5, 11 & 15:1 and can be used in scotch tension mode. 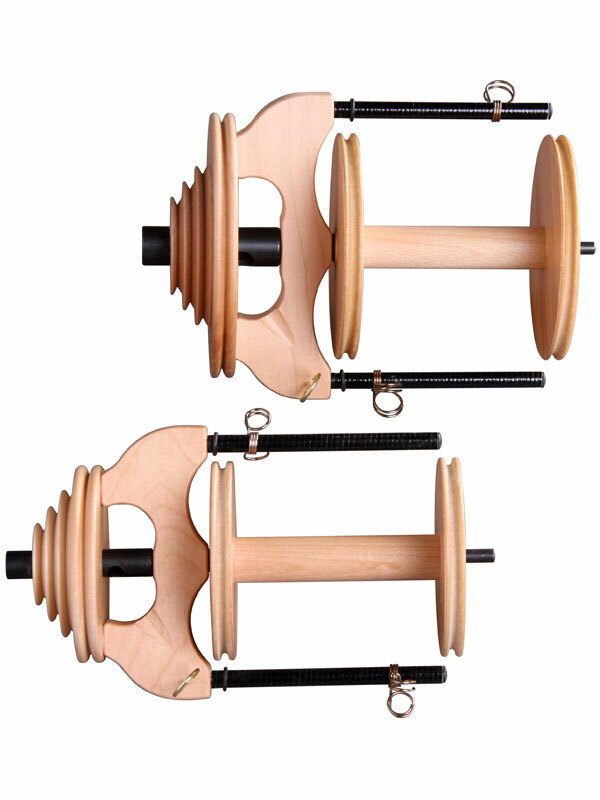 Includes tensioned lazy kate with a total of 4 bobbins. Range of flyers to suit most existing Ashford wheels.....with sliding hooks! 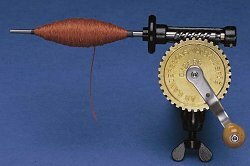 HANDCARDERS Essential for preparation of raw fleece for woollen spun yarn. DRUMCARDERS The easy way to prepare your fleece. Feed in the fibres as you turn the handle. The following are stock size reeds. They are available in 8, 10, 12, & 16 dents per inch. available in any quantity at the above pricing, buy in bulk online. 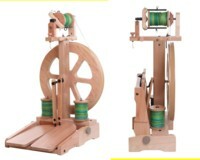 INKLE LOOMS - Ashford Allows you to weave belts braids, ties, straps etc on a strong & simple portable loom. 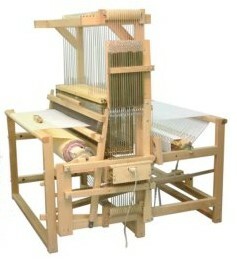 Knitters looms now include the second heddle posts as standard and only available with carry bags. 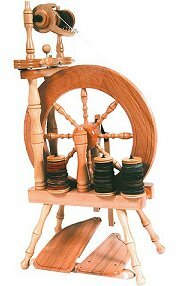 x-sticks, cord aprons, combo threading hook and Texsolv heddles. RADDLES Lacquered timber with steel pins at 1/2" spacing. 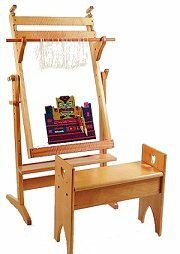 Learn to Weave on the Table Loom booklet and 20 cardboard warpsticks. ASHFORD Acid Exhaust Dyes for wool etc., only need white vinegar! LANDSCAPE DYES to dye wool, silk, mohair, alapca, nylon etc, available in 36 colours. COTTOLIN 60% organic cotton / 40% linen - Canadian dyed and spun NEW!! COTTON - Canadian spun NEW!! COTTON - Mercerised Canadian spun NEW!! Warp Thread Linen 70% cotton 30% 225gm 16.95 Intro Price Belgian NEW! LINEN 9/2 Natural and bleached 225gm French 29.95 New! TENCEL in shiny natural cream 225gms 22.25 Canadian ... New! We accept Paypal (we can also send you a Paypal request for payment), Visa/MasterCard, cheques (min value $20.00), stamps and money orders on counter sales, phone, mail/e-mail/internet orders. Please note: ALL prices listed include GST as applicable. OK, so you think you have found a place where you can buy an identical item at a lower price... we are happy to try and match that price. You MUST send us proof of the DELIVERED price (not just the store price!) of the item to... pricematch@petlins.com. Peter will check it out and get back to you within a short time. Does not apply to pre-loved items; these incur a cost of actual postal / delivery charge plus 10% handling fee. *Does not apply to phone. email or mail orders: these incur a flat $15.00 processing, handling & delivery charge. Remember...order and pay through our new online store and all you pay is $9.95 flat rate for any value order up to $150, Australia wide...includes Tasmania & WA! !